For this one, the tongue can also extend to the end of the breadboard, similar to the sliding dovetail example above. As you probably know, when you make the joint, you want to keep the width-wise expansion of the top in mind so that the breadboard ends don't crack the top.... 16/05/2018 · Cut a hole in a slice of bread with a cookie cutter or knife. You can use just about any type of bread for this method, as long as it can be sliced without crumbling apart. 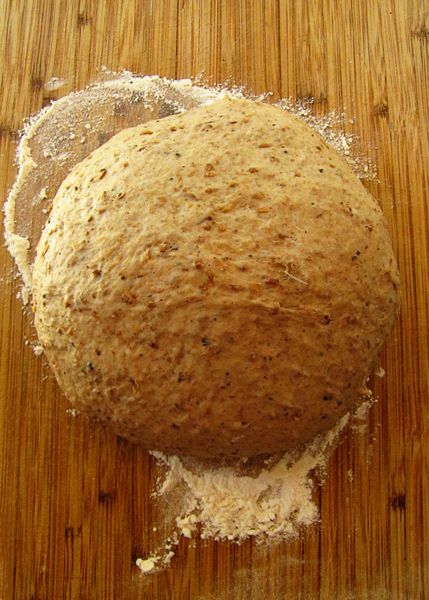 Fermentation typically ends with the bread baking stage. Yeast also feeds on added sugar. As little as 1 or 2 teaspoons of sugar / sweetener gives the yeast a boost and make the dough rise.... For this one, the tongue can also extend to the end of the breadboard, similar to the sliding dovetail example above. As you probably know, when you make the joint, you want to keep the width-wise expansion of the top in mind so that the breadboard ends don't crack the top. Use equal quantities of sour milk and small, broken pieces of bread. Mix and let stand, covered, over one or two nights. Bits of rice may be added to this mixture if desired. In warm weather a little salt may be added. (In this case omit adding salt later.) When ready to use, put through colander. For each pint of mixture use one egg, one teaspoon soda, one teaspoon sugar, one-fourth teaspoon how to use tens in physiotherapy The Faster, Easier, and Smarter way to do breadboard ends Hello fellow FOGers, I’m excited to post my demo here. I am currently finishing up the build on a large walnut kitchen island for my wife, and the island top is the last major step here. 10 Uses For Stale Sourdough Bread Filed Under: Sourdough , Lists & Collections , Using & Storing Sourdough Bread One of the great things about making bread with sourdough starter is that it keeps longer than store-bought bread. So despite the many ways to use stale bread, once in a while, I do end up throwing out stale baguettes, ridden by guilt… After this post, I threw all the stale baguette ends into a food processor, then off to the freezer, and, like you, I have been putting them on everything since!